Why "Daylighting" Makes Good Business Sense. 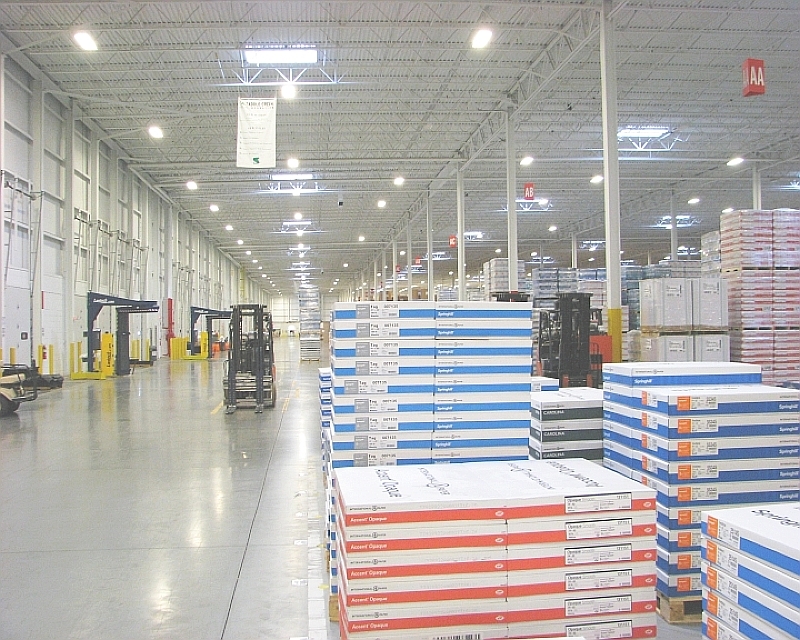 Many of our warehouse buildings employ “daylighting” features. The combination of warehouse skylights, white interior walls and ceilings provide high reflectance qualities enabling greater lighting efficiency and energy savings. On a sunny day, a good number of businesses at our buildings can operate without their warehouse lighting fixtures turned on. The relatively recent-coined green term of “daylighting” has been a part of Whitesell buildings for over forty years….it has always made good sense.